My World , My Words! 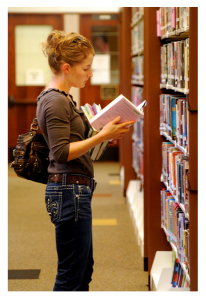 How long does it take for you to know if you like a book? More importantly, how long before you realize you don’t like it? Years ago I attended a screenwriting workshop conducted by a national award winning screenwriter. The course was excellent and in many ways, eye-opening. One of the many things that have stayed with me from that 5 day workshop is the importance of the first 10 pages of your screenplay, the first 10 minutes of your film. It applies equally to a book, the first 10 pages is your best ammo to get a reader glued. The first 10 pages are the first 3000 – 3500 words of your novel and it is sometimes only halfway into your first chapter. 10 pages, that’s all you get. Sangeeta Rao, a beautiful, feisty reporter at Channel 7 TV in Singapore, rushes to Agra on a special assignment after an early-morning phone call. At the Taj Mahal, she meets Alan David, a charming Welshman. But a terrorist attack on Mathura’s renowned Krishna temple turns them into fugitives from justice and the duo must decipher a series of complex cryptographs and unearth the illustrious Shyamantaka that belonged to Surya, the Sun God, to prove their innocence. Joined in their quest by an elderly Frenchman, Anton Blanchard, the duo race against time in helicopters, motor boats and yachts. In hot pursuit are the brilliant and daring SP Nisha Sharma and the most ruthless terrorist organisations. Before she realizes it, Sangeeta is trapped in a world of betrayal, decent and horror. 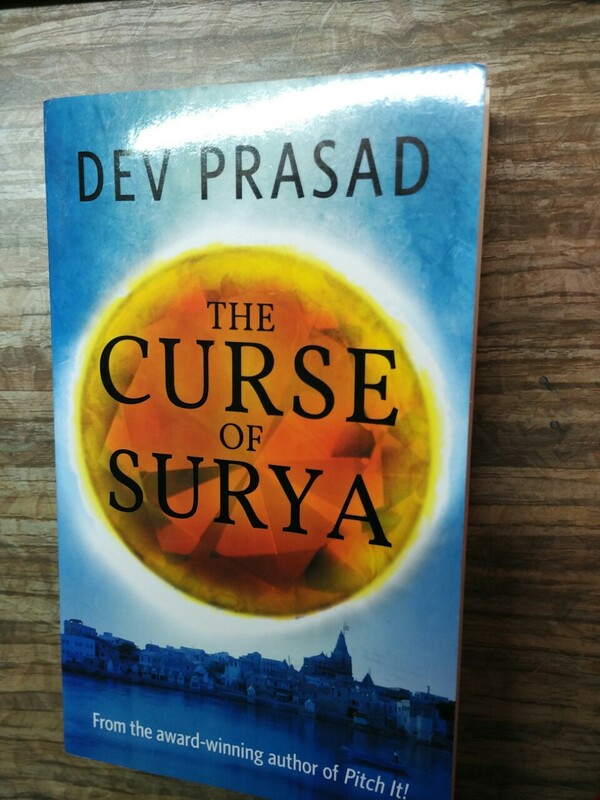 Fast – paced and gripping, The Curse Of Surya will keep you hooked and on the edge of your seat while you unravel one of the biggest mysteries in 5000 years. Definitely a Must read. Gripping and thrilling from page 1. The Curse of Surya is an Mythological mystery/ Thriller, as the name suggests. Good news is, there is not a single dull moment while reading this book. This book keeps you literally on the edge of your seat, sometimes due to the Mythological mysteries and sometimes because of Sheer excitement. The events mentioned in the book happen in the time frame of just two days. Uttar Pradesh is all set to host two major international events, The International All Saints’ World Religions Conference at Krishna Janmasthan Temple in Mathura and the meeting between the Presidents of Singapore and India at the Taj Mahal in Agra. A day before the Mathura event, a Tibetan is found dead at Krishna Janmasthan, that Tibetan was a reporter working for Channel 7 TV, Singapore. Thus, Sangeeta, another reporter has to postpone her holidays to cover the Presidents meeting at Agra. Sangeeta meets Alan Davies at Taj Mahal and they quickly become friends. Both travel to Mathura to attend the All Saints’ World Religions Conference. This particular conference has become centre of attention for not just Indians but also for all important countries and the Underworld Mafia due to one of the Speakers, Swami Brij Mohan. Swamiji has promise to reveal the current location of Shyamantaka, which is not just a precious 5000 old gem but also a very powerful one. This fun trip to Mathura takes an ugly turn when a terrorist disguised as a Sadhu sitting beside Sangeeta kills Swami Brij Mohan. SP Nisha Sharma who is incharge of Mathura Event thinks Sangeeta is also a part of the Terrorist group. Alan and Sangeeta run for their life, somehow they are convinced that finding Shyamantaka is the only way to prove their innocence and thus their Quest begins. They meet a old man, Anton Blanchard during this Quest. Is Anton a good man? Will Sangeeta and Alan Find Shyamantaka? Will they be able to prove their innocence? Read the book to find out the answers.